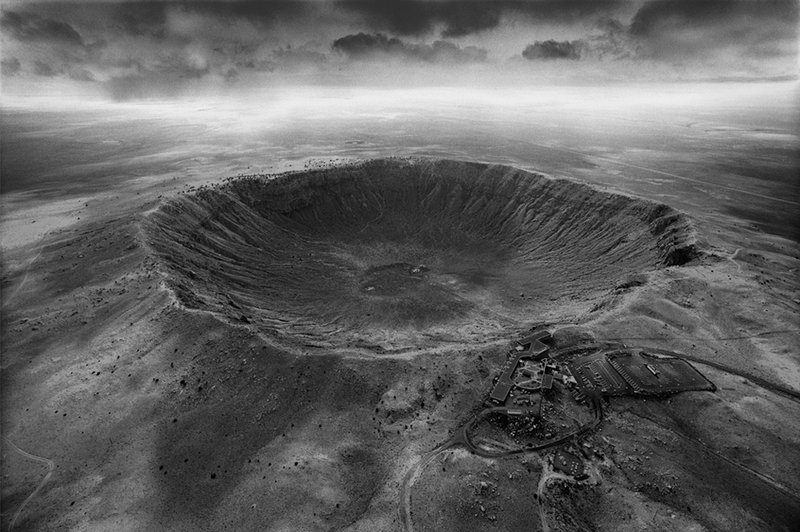 i've actually been to the crater in arizona. it's a little overwhelming. Previous Previous post: 100th Carnival Of Space. Oh Yes! It’s the Centenary Edition!